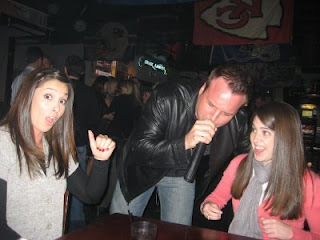 Today, my bestie, Brittain, who was also my former blogmate turns 25-years-old. It's a monumental day for her as her car insurance rates get lower, she can rent a car and she's closer to 30 than 20. That's a hefty day. Having a friend like Brittain is difficult and challenging at times, but the dividends that those trials produce are fruitful and abundant. Her friendship is truly worth its weight in hair products. This blog has seen it's fair share of dedications to Brittain, so I'm going to spare you on all the reasons I love Brittain because just like when she turned 24 the world is better because she's in it. Happy Burrday, Britta. You are loved. 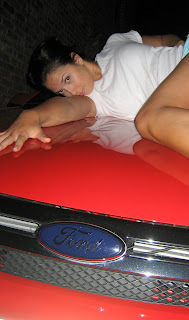 I'm so glad my Ford Fusion rental car made this blog.